The samples on this page are old - newer samples can be heard on each of the individual pages for pieces. You can get to these pages by clicking on the titles on the COMPOSITIONS page. These samples will eventually be moved to their respective pages as well. 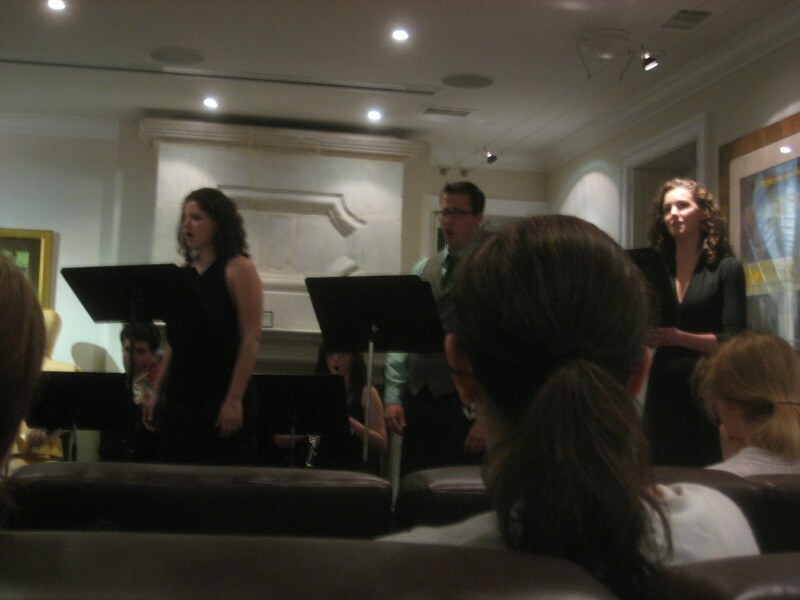 Snippets of the recording from the live performance at the Artist's Inn Residence in Washington DC on June 4, 2010. Sarah Philippa, Jezebel. Katherine Sanford, Josephine. Joshua Brown, Eli. Elena Forbes, clarinet. Henry Valoris, viola. Elezabeth O'Hara, viola. Yu-fen Chou, piano. Snippets of the recording of the flute/piano/viola version, recorded at the Artist's Inn Residence in Washington DC on June 4, 2010. Cristina Verderese, flute. Roc Lee, piano. Henry Valoris, viola. 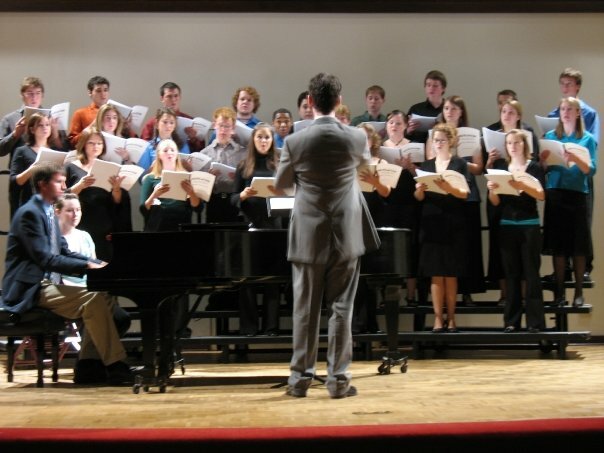 Magnum Opus was first performed at The Catholic University of America. This first performance was directed by Jay D. Brock, and starred Sarah Philippa, Daniele Lorio, Dominique Donnarumma, Robert Legge, Tad Czyzewski, and Eric C. Black. The musicians were Sophia Musleh, Elena Forbes, Leah Beshore, Laura Yackley, Elizabeth O'Hara, Diana Curtis, and Amy Gleason. It was conducted by Michael Oberhauser. Jekyll and Hyde was a class project for a drama class. Seven actors, two directors, two composers, a playwright, and a dramaturg created this movement-based work. The score consists of electronic music with 4 acoustic instruments: flute, Bb clarinet, violin, and cello, and three singers. These samples are all electronic for rehearsal purposes for the actors. All of this music was co-composed by John Maggi and Michael Oberhauser. The New Roommate (2007). Musical theater song with lyrics by Michael Oberhauser. Stacey Jackson, Soprano. Gabriel Mangiante, Piano. Recorded at Ward Hall, The Catholic University of America, March 28, 2008. Commissioned by Michelle Cha. Poem by William Sidney Walker. Michelle Cha, soprano. Jenna Makowski, piano. 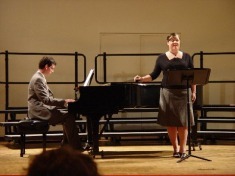 Recorded at Snyder Recital Hall, Ohio Northern University, October 22, 2006. My Soul is Awakened Poem by Anne Bronte. Aubrey VonAlmen, Mezzo-soprano. Jenna Makowski, Piano. The Sun Has Set Poem by Emily Bronte. Lindsay Esser, Mezzo-soprano. Michael Oberhauser, Piano. The Night Poem by Emily Bronte. Christina Wenning, Soprano. Jenna Makowski, Piano. If Grief for Grief can Touch Thee Poem by Emily Bronte. Adrienne Peters, Mezzo-soprano. Michael Oberhauser, Piano. 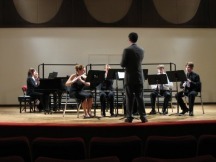 Recorded at Snyder Recital Hall, Ohio Northern University, October 22, 2006. Dana Zibbell, Flute. Kara Stechschulte, Flute (I) and Alto Flute (II, III). Tara Findley, Oboe. Kyle Dougherty and Nathan Slusher, Bb Clarinet. Christina Wenning, Piano. Michael Oberhauser, Conductor. 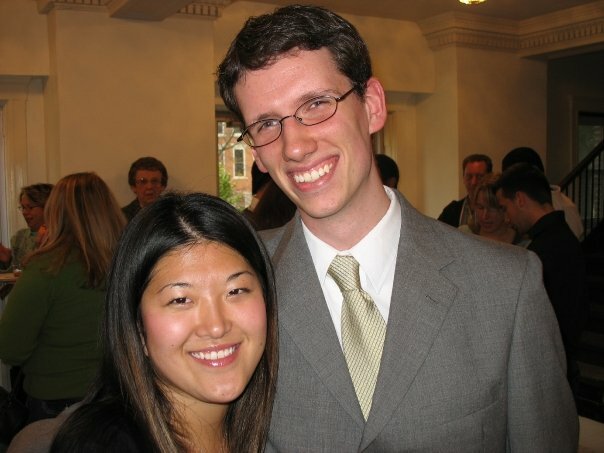 Recorded at Snyder Recital Hall at Ohio Northern University, October 22, 2006. Selections from Revelation, a cantata for soloists, chorus, and piano. III. The Seven Seals (partial) / IV. The Seal of God - Amy Larimore, soprano. Adrienne Peters, mezzo-soprano. Chad Oakley and Christopher Shearer, tenors. Ignatius Todd Daquino, bass. VIII. The Three Angels and the Spirit - Amanda Kay McDonald, soprano. Bethanie Adams, mezzo-soprano. Christopher Chiles, tenor. Ignatius Todd Daquino, bass. X. The New Creation (partial) - Breanne Gallagher, soprano. Aubrey VonAlmen, mezzo-soprano. Stephen McIntosh, tenor. Timothy Smith, bass. Sopranos: Breanne Gallagher, Amy Larimore, Kristi Russell, Heather Scholl, Christina Wenning. Altos: Bethanie Adams, Marceline Dyer, Rose Emrich, Lindsay Esser, Amanda Kay McDonald, Adrienne Peters, Ellen Rugen, Aubrey VonAlmen. Tenors: Christopher Chiles, Matthew Cuffari, Stephen McIntosh, Patrick Mullen II, Chad Oakley, Christopher Shearer, Adam VonAlmen. Basses: Michael Bizzaro, Nathan Conley, Ignatius Todd Daquino, Michael Shade, Timothy Smith. Kevin Earnest, piano. Michael Oberhauser, conductor.